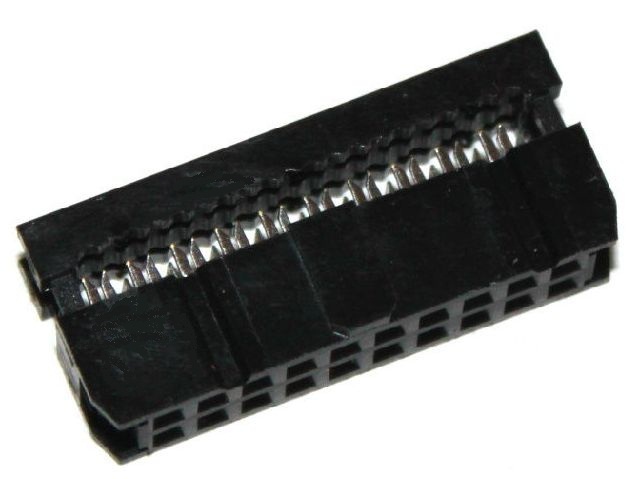 Industry standard multi-pole ribbon cable connectors. Cable mounting IDC sockets, which mate with our box and latch headers. Suitable PCB Headers are also available.